Foggy morning for our drive around the Ring of Kerry but cleared just in time for us to get the good views and stayed sunny for the rest of the day until late evening. 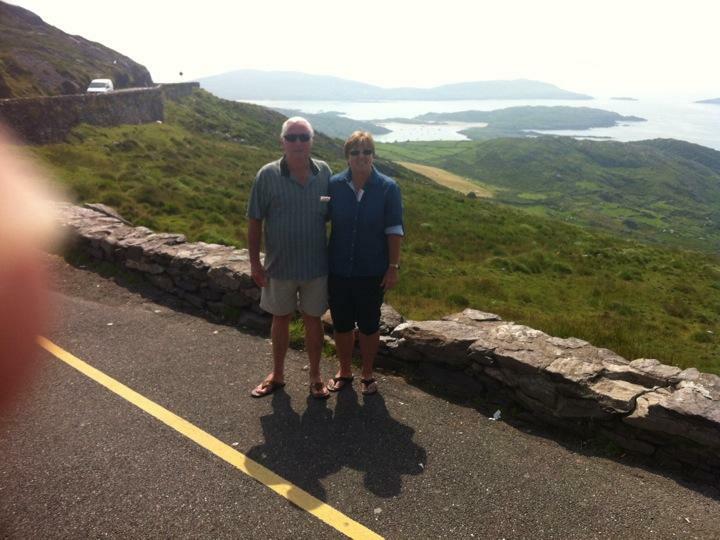 We saw great views of Dingle Bay, Waterville and Castle Cove along the coastline, then headed back into Killarney National Park, over the mountains and around the lakes- beautiful! Free time this afternoon after having lunch in Killarney, and then we had dinner in a Chinese restaurant - just for a change!